Register: Fill in details in the Inquire Now section of this page or info@bluebellmusic.com.au for more info. IWIM offers an early childhood music engagement program for toddlers and pre-schoolers. Music is used in a fun and engaging way that encourages movement, dance, speech, and instrument play and supports early childhood development. The sessions are offered through Bluebell Music. (https://www.bluebellmusic.com.au). 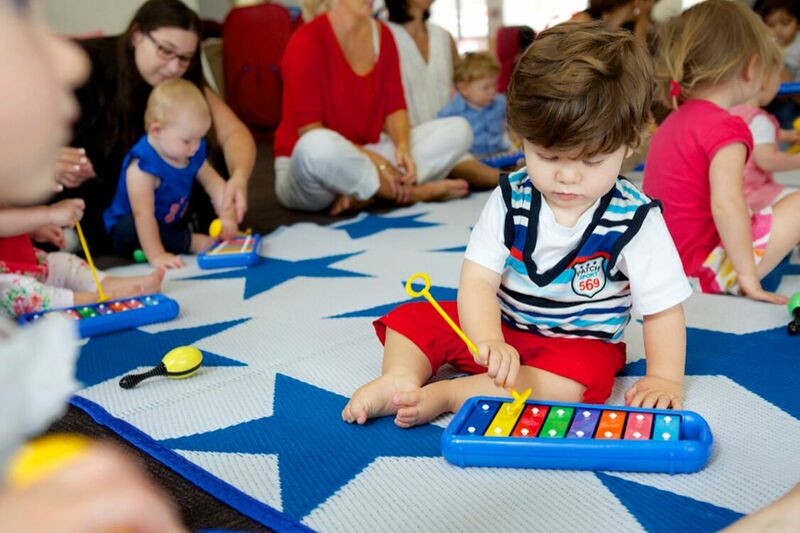 During each class we focus on developing a love of music achieved through a selection of familiar songs and music activities, presented in an enjoyable and informal class setting. We understand that not everyone can commit to the full term, so we are more than happy to accommodate casual attendance. For the maximum benefit for your child, we encourage regular attendance. Familiarity will help build your child’s confidence, enjoyment and level of interaction in the classes.